With all of this new technology coming down the pike, it’s easy to imagine a near future in which helmets, hats and other thingamabobs we wear on our heads offer all manner of modern marvel. You won’t have to wait too long, however. This future is coming faster than a speeding locomotive. Already we have Google Glass, the majesty of the Oculus Rift and, well, a whole lot of other things we can squeeze around our noggins. Now, we have one more magical something to add to the list. A helmet for motorcyclists that may just blow your mind. 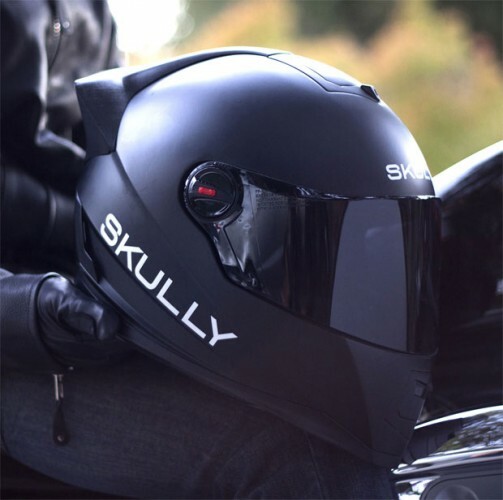 Introducing the Skully P-1 Helmet, which is a veritable boon for biking enthusiasts. It has aÂ 180-degree FOV rear-facing camera and a micro-controller running a customized version of Android to deliver navigation and video information to a custom-constructed HUD. If this sounds familiar, it’s because it works similarly to Google’s favorite son, Glass. Pretty cool right? That’s not all includes. The P-1 also houses GPS,Â Bluetooth, an accelerometer, gyro, compass and a rechargeable battery. 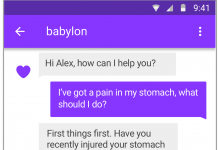 The company is also in the process of developing a series of specially designed apps for the thing. This is the ultimate helmet of all time, in our humble(and professional) opinion. 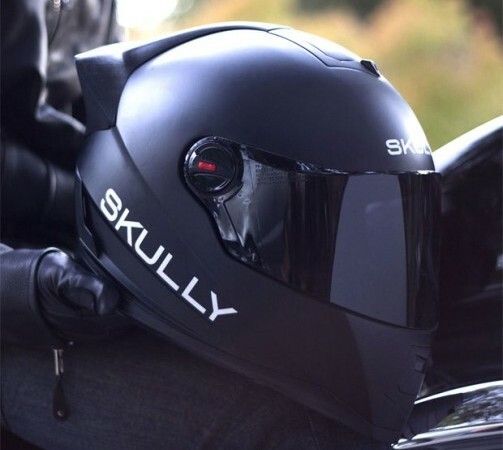 The Skully P-1 Helmet isn’t available on store shelves yet, but the designers plan to have it available by next spring. 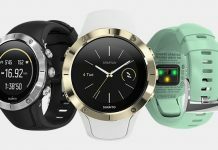 It will come in black or white models to suit whatever color preferences you have(unless, of course, you prefer one of those other colors.) They haven’t released the price but the designers have stated it will be marketed as an “ultra-premium” helmet, which means it will cost a pretty penny. Vuzix to Attend WAVE Congress to showcase its Smart Glasses for Enterprise.